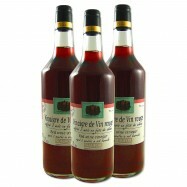 Buy French and Spanish wine & sherry vinegars online from Levillage.com! Wine vinegar is a versatile cooking ingredient used from making salad dressings to marinating meat, deglazing pans and pickling gherkins and onions. 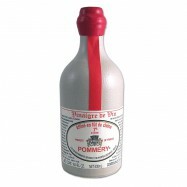 It is produced by the slow fermentation of red or white wines and exhibits a lower acidity than other vinegars. 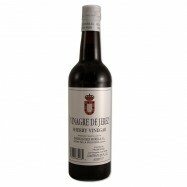 Sherry vinegar is made from sherry and produced around the Spanish city of Jerez. 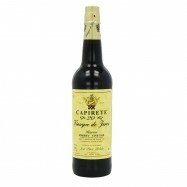 The production is strictly controlled by a Spanish consortium and must be aged a minimum of 6 months in wooden barrels. 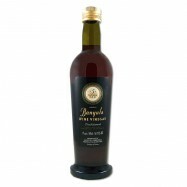 Levillage.com’s selection of wine & sherry vinegars include Spanish sherry vinegars, French aged red and white vinegars and the renowned French Banyuls vinegar. 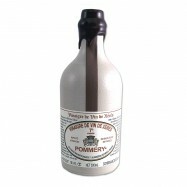 Since 1997 these finest and healthiest French and Spanish wine & sherry vinegars can be delivered at your doorsteps within 24 hours. 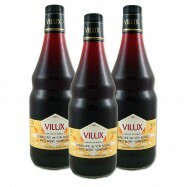 Enjoy the famous flavor of traditional French red wine vinegar whenever your recipes call for it. 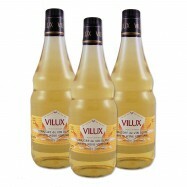 This White Wine Vinegar is made from the sweetest fruits, the tastiest herbs and the finest spirits.